Moving into a new home is exciting but can be a little nerve-wracking as well. Unless you move into a place that has never been lived in before, you can never quite be sure whether or not the previous tenants left behind some creepy crawlies. Most people, no matter how clean the house appears, will do a thorough clean before moving in. Cleaning, however, is not always enough – unfortunately insects like to hide in places that we generally don’t use and don’t see. They are really clever little critters. 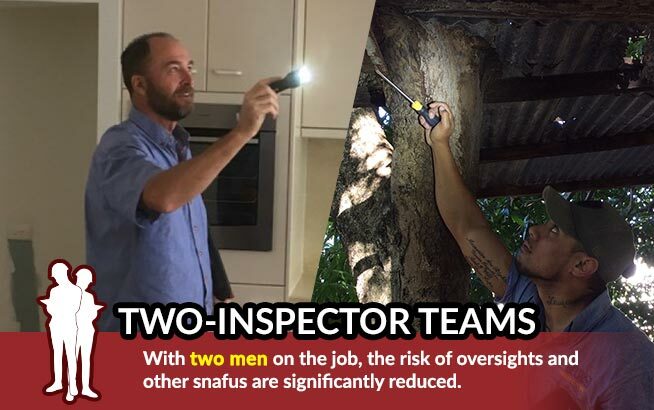 The only way to be completely sure that all insects are banished from your house before you move in is to have a proper pest inspection done. 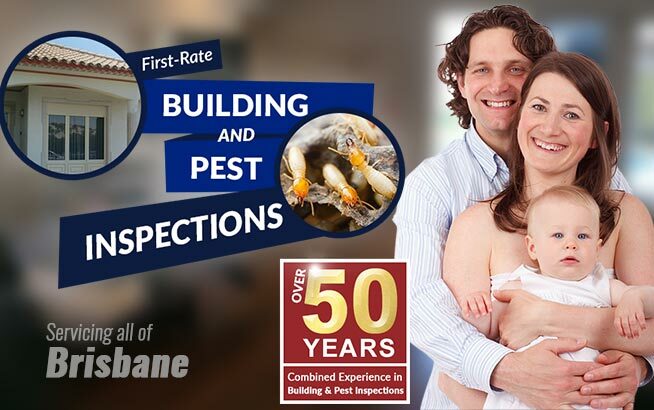 Chat to pest inspection Brisbane experts about a good deal on pest control at the same time – usually if you take the two together you save quite a bit of money. 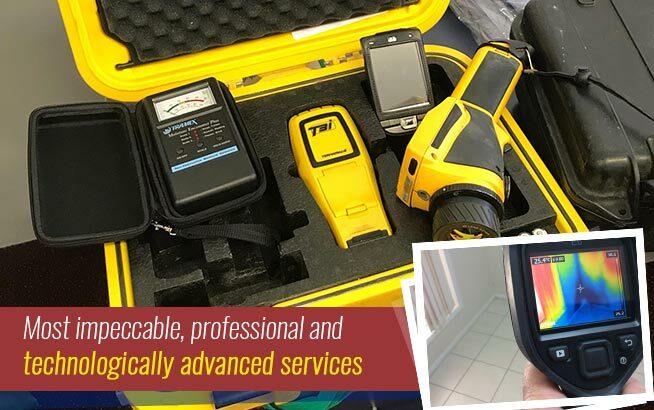 Even if the pest inspector does not find any major problems, it is a good idea to have the place professionally sprayed before you move in anyhow. Whilst pest inspectors can pick up major infestations and adult insects fairly easily, it is more difficult to find the insect’s eggs. The reason that a professional pest control expert should be called in is that most commercially available poisons don’t harm the eggs as well. Of course, it is best to do this before you move your stuff in and only common courtesy to wait for the previous owner to move out. 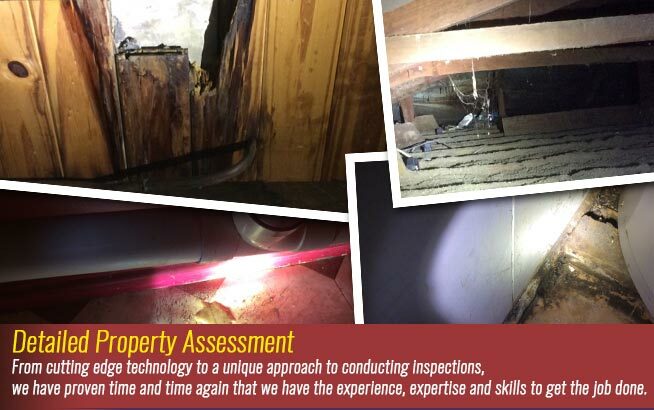 Not only is it easier and quicker to apply pest control measures to an empty house, it is more effective and quite a bit less expensive. In an empty house, the poison really gets to get to the areas needed and it can reach every nook and cranny. 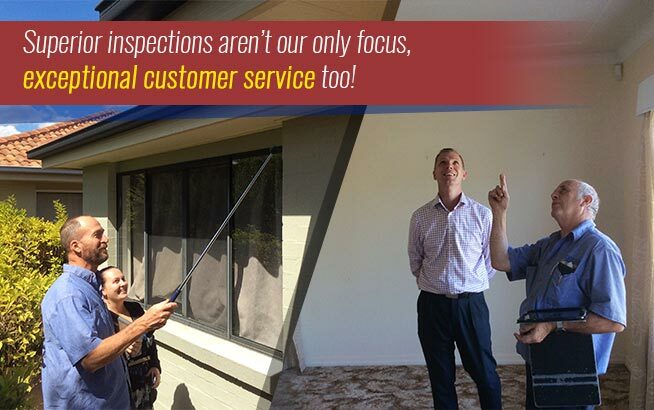 Just like with building inspections Brisbane, you will find them much more effective with no clutter getting in the way. From a personal point of view, having poison applied whilst you are living in the house is problematic – you need to get all your plants out, get all your pets, spouses and kids and basically get away from the house. You would need to make sure that there is no food that could possibly be exposed to the poison – fruit is especially good at soaking it up. Your furniture, etc. would also soak up some of the poison and could end up smelling for a while. Even if the poison is odourless, do you really want to subject your family in this manner?